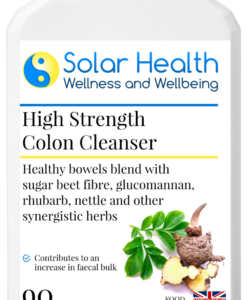 If you are sensitive to herbs, but require the support of a colon cleanser, this gentle yet effective herb-free colon cleanser is for you! 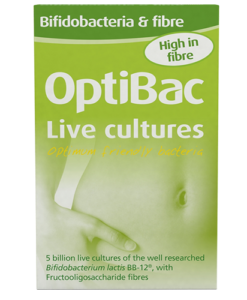 It is non habit-forming and provides a natural approach to supporting intestinal transit, efficient colon function and bowel health with its unique combination of magnesium peroxide with natural digestives (like apple cider vinegar) and the prebiotic FOS. Ideal used as part of a cleanse and detox program. 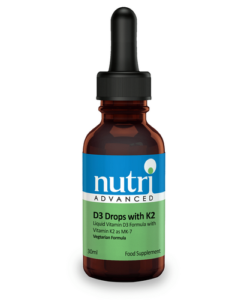 Take 2 – 4 capsules before bed for the first 2 days and again on an empty stomach upon rising. 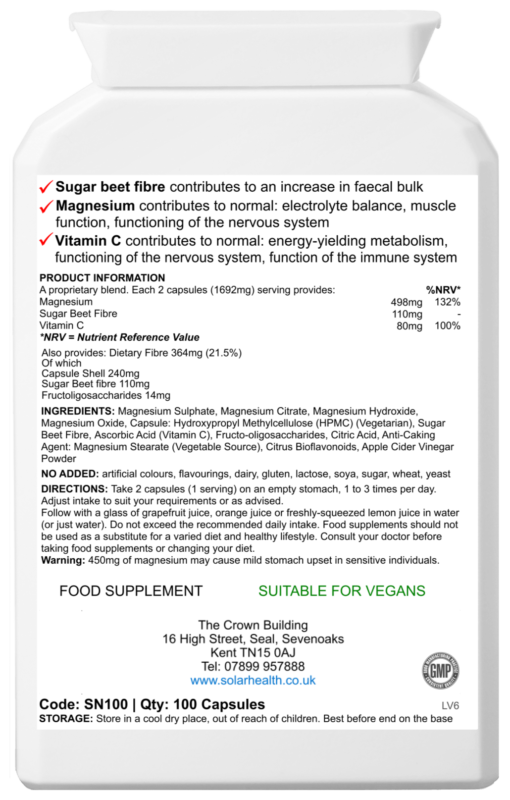 Increase intake by 1 – 2 capsules per day until cleansing processes are comfortable. Work intake up if required, or maintain the amount that suits. Maximum daily intake is 15 capsules per day. Continue with the higher intake for 6 weeks and thereafter follow a maintenance programme of 1 – 3 capsules per day if required. 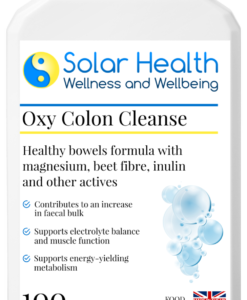 This herb-free, magnesium peroxide based colon cleanser requires natural stomach acid or citric acid (already included in the formula) to activate the release of nascent oxygen from the salts of magnesium. 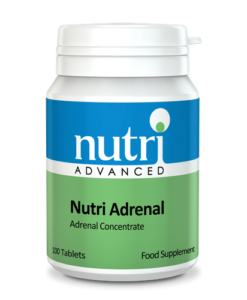 It works best when taken on an empty stomach with warm water immediately upon arising or just before bedtime. Wait at least 1 – 2 hours before or after meals. Drink 1 glass of pure grapefruit juice, orange juice or better still, squeeze 1/2 to 1 lemon into water and drink this with the capsules. The added acidity is needed for faster liberation of oxygen, especially in people with poor stomach acid levels.To promote the cleansing process and prevent the absorption of toxins, 1 glass of water should be drunk every 1 – 2 hours throughout the day. Drink plenty of water to help flush toxins from the body. 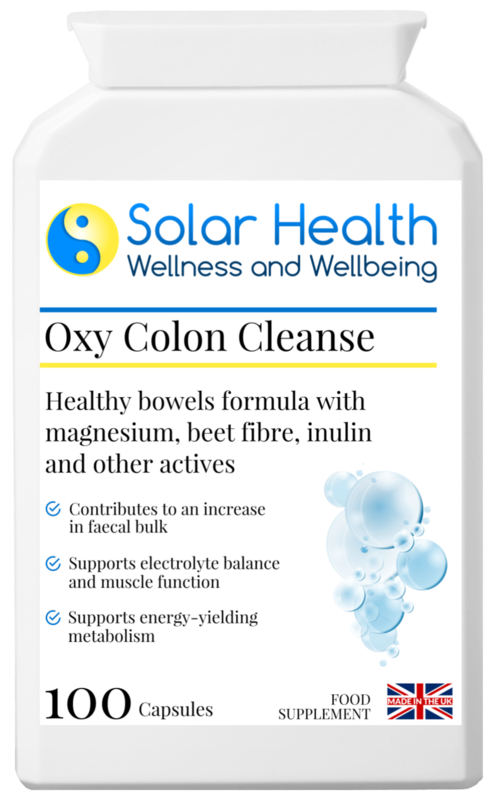 To be used with improved eating habits to support efficient colon function for long-term intestinal balance and bowel health. No anti-acid products should be taken at the same time and no calcium supplements for at least 6 – 8 hours.